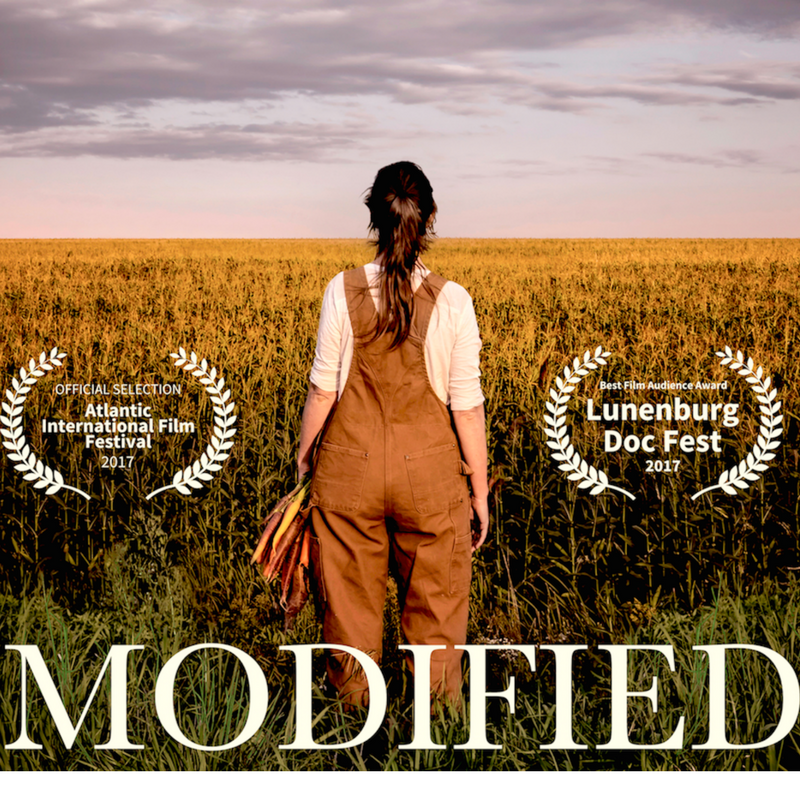 We couldn’t run an environmental film festival without including films that tackle food issues. 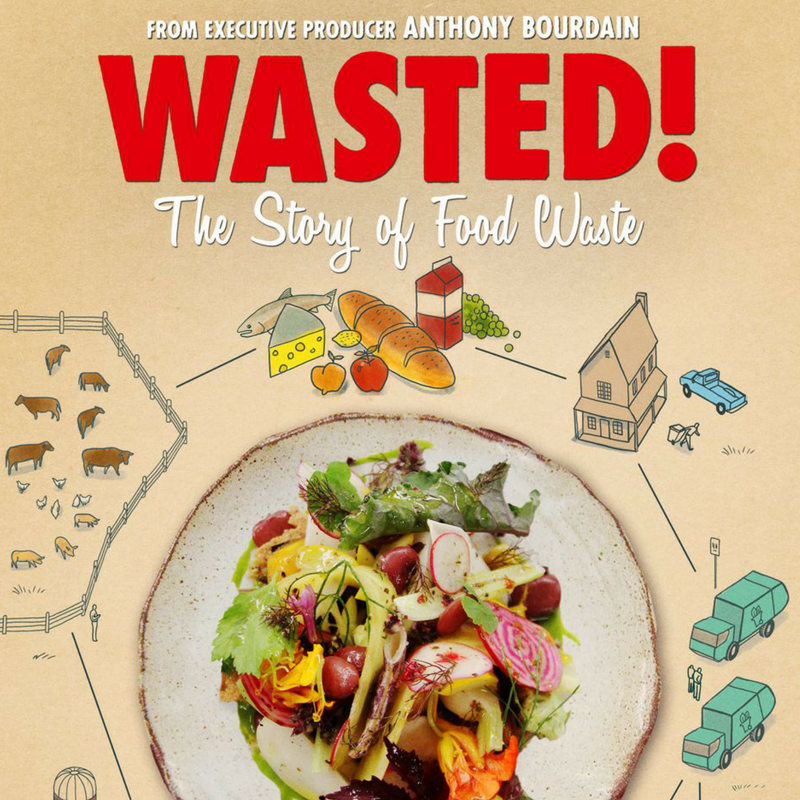 From food waste to the industrialization of the food system to how far our food travels to get to us, the very thing that keeps us alive is having detrimental effects on the planet. 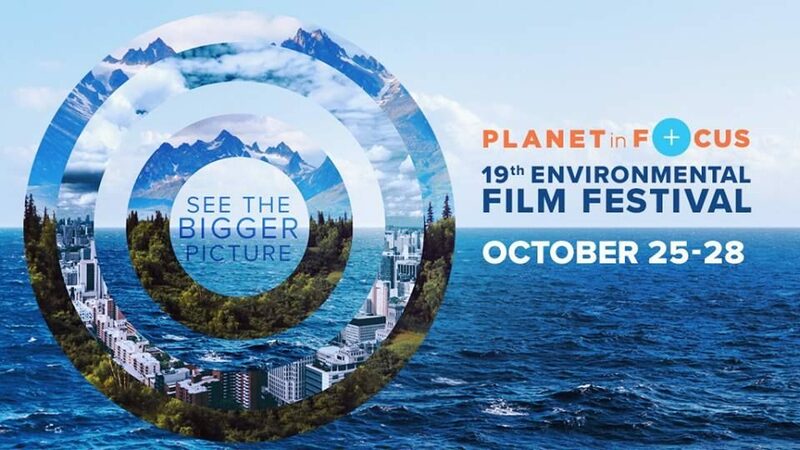 We’ve programmed several remarkable films into our lineup this year that tackle these issues head on, outlining the problems and more importantly, mapping out sustainable solutions. 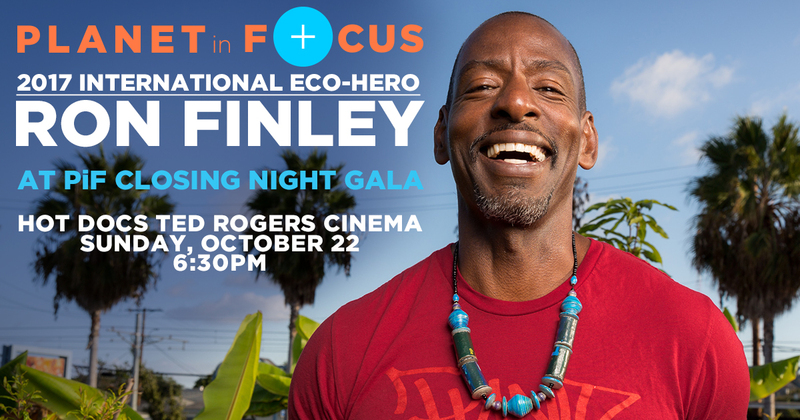 We want to highlight for you here that L.A.’s Guerrilla Gardener – Ron Finley – will join Planet in Focus on October 22 for a screening of Can You Dig This and to accept his Planet in Focus International Eco-Hero Award. Join us on October 22 to meet Ron Finley in person! 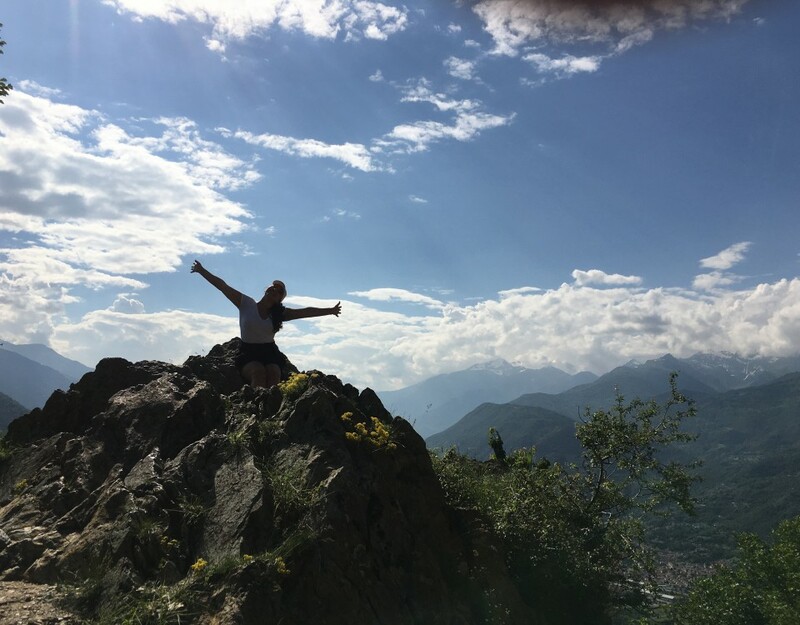 What would it be like to take back control of your food supply chain? 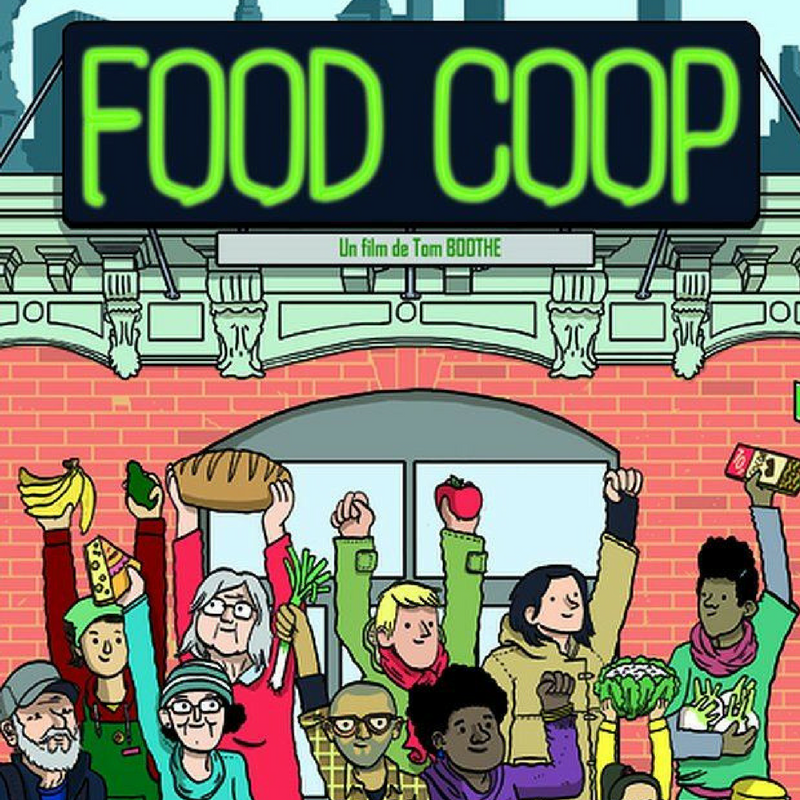 At Park Slope Food Coop in Brooklyn, 16,000 members from across New York’s boroughs work three hours a month to save big on their grocery bills. 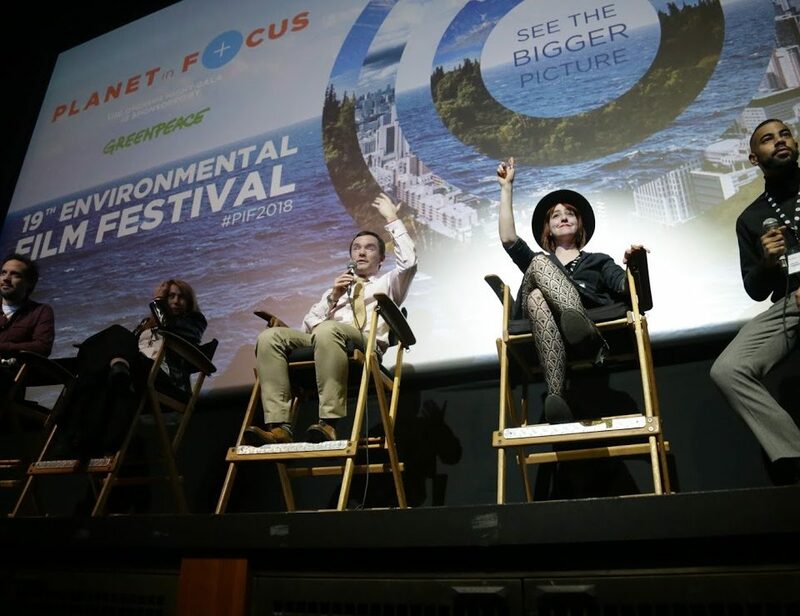 Filmmaker Thomas Boothe provides a comprehensive portrait of the wildly successful enterprise, delving into the details of its staffing and dispute resolution procedures, the high quality and typically local provenance of its produce, and the debates concerning the pros and cons of plastic bag surcharges and other issues, including theft. 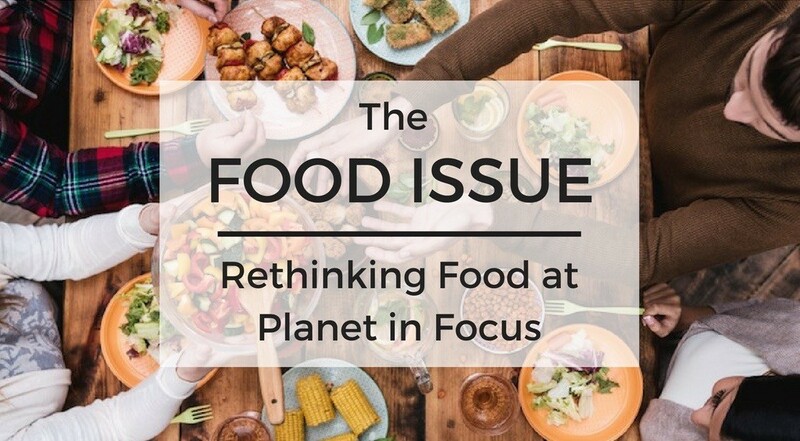 Never losing sight of the bigger picture, Food Coop situates these minutiae in the context of a market-based food system that leaves many behind, making a compelling case for the viability of community-operated alternatives. People are fed by the food industry which pays no attention to health and are treated by the health industry which pays no attention to food. 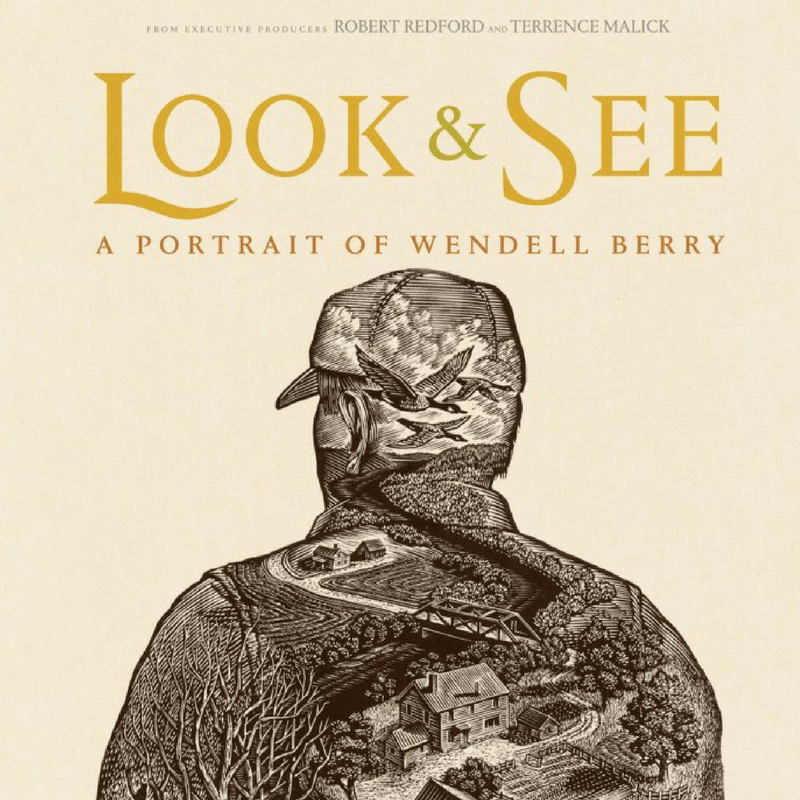 Look and See is a visionary masterpiece, showing how Berry’s ideas are being revived in small communities in the U.S. and elsewhere. 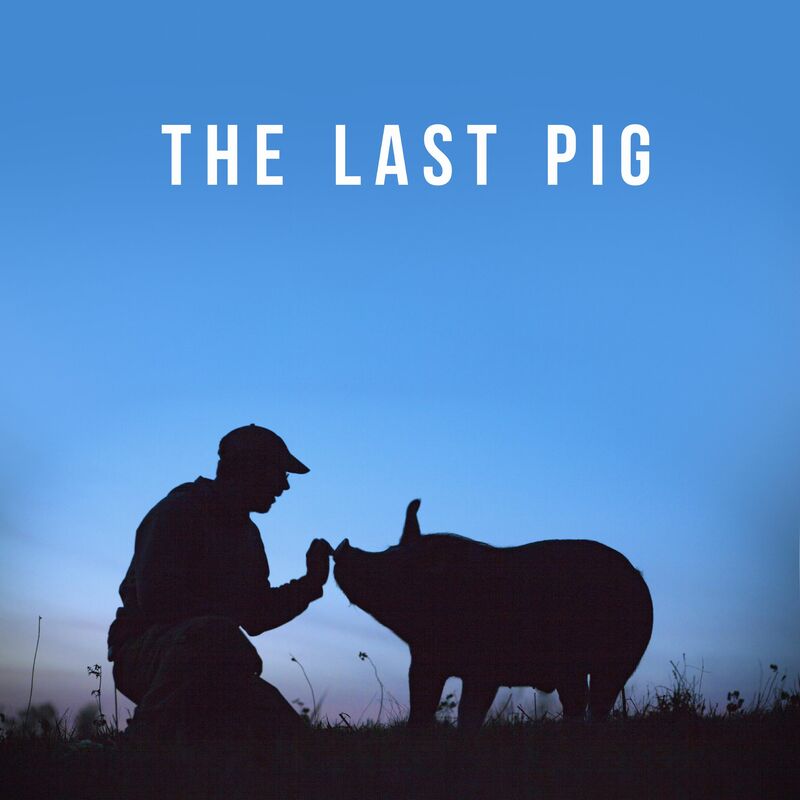 An intimate and empathetic reflection on the treatment of animals, The Last Pig follows Bob Comis, an ethical pig farmer for ten years, who becomes entangled in remorse caused by raising animals for slaughter. The film unfolds much like Bob’s day on the farm: pointedly, gently, and contemplatively. Six-time Emmy award-winning wildlife and conservation filmmaker Allison Argo captures viewers through footage of the sprawling farm, gardens, and drove of pigs, and further immerses viewers through overlain narration in which Bob bares his disconcerted soul. The film is deeply expressive, allowing room for viewers to think and feel alongside Bob as he emotionally and practically transitions out of a life spent ‘peddling in death.’ The film is a meditative approach to animal activism. Gangs, poverty, and violence have long characterized the notoriously rough area of South Los Angeles. 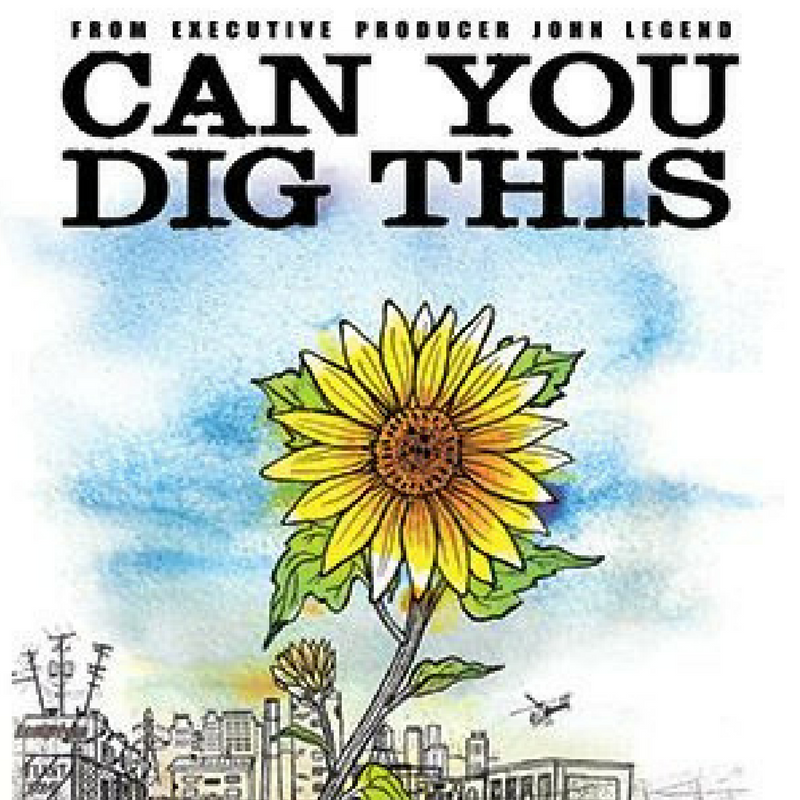 From executive producer John Legend, Can You Dig This? follows gardeners, of all ages, who are directly transforming their environment from the ground up. As a result of their labour and those of their friends, urban gardens are springing up around South LA. These gardens offer the residents affordable, nutritious produce, which is generally a scarce commodity, as well as a sense of autonomy. Ron Finley, one of director Delila Vallot’s subjects and who will join us in Toronto for the screening, aims to change the definition of what it is to be ‘gangsta’ as these self-described “gangsta gardeners” are building communities that encourage health and vitality, as opposed to promoting fear and destruction. 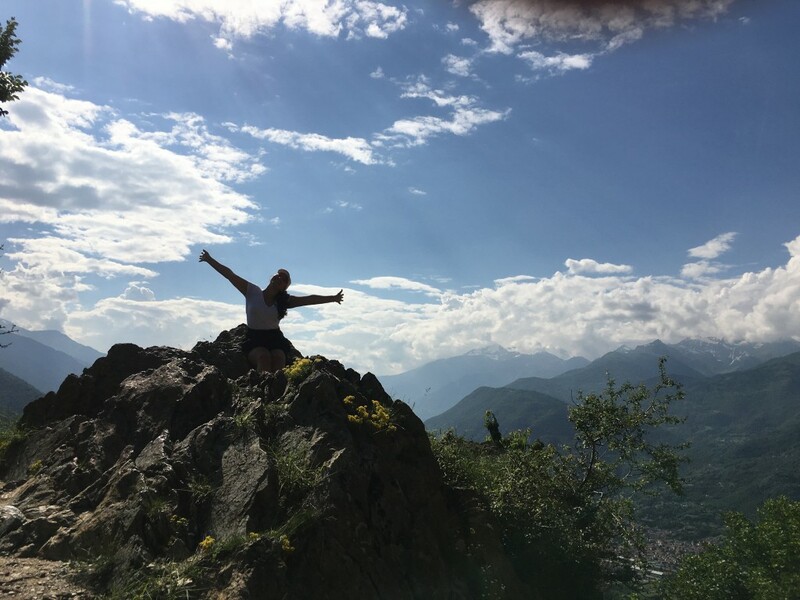 This moving and beautifully shot film captures its subjects embracing life; as such, it is a testament to the power of the human spirit. 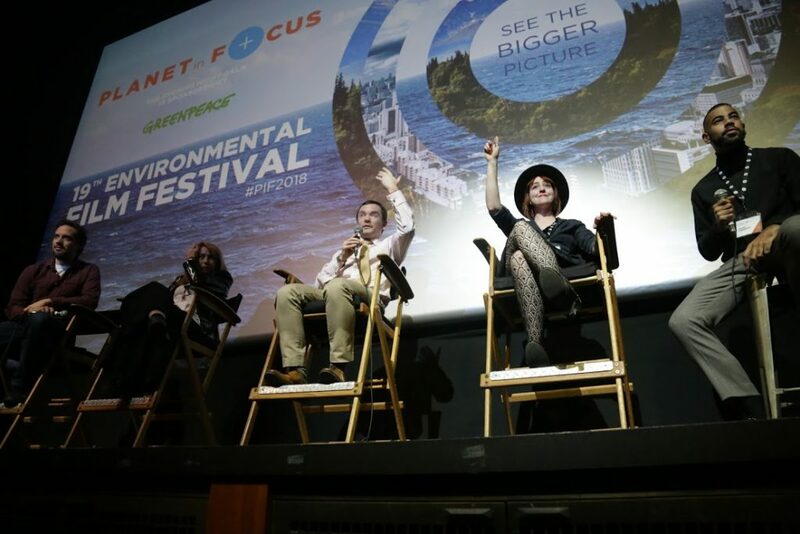 Don’t miss the 18th Annual Planet in Focus Film Festival in Toronto (October 19-22), Canada’s largest and longest-running environmental film festival!